We are your one-stop shop for all of your dental needs. 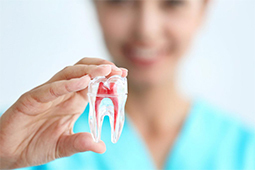 services need in order to achieve and maintain a healthy smile. Keeping up with your oral hygiene is the best way to achieve a healthy, beautiful, and functional smile for life. 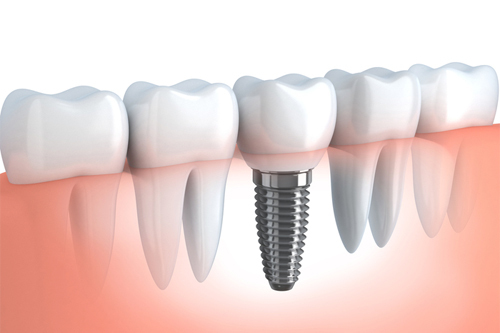 Restore your smile with dental implants. They resemble the look and function of your natural teeth and last for many years. A root canal is a treatment to remove the infected root of a tooth, leaving the rest of the healthy tooth intact. 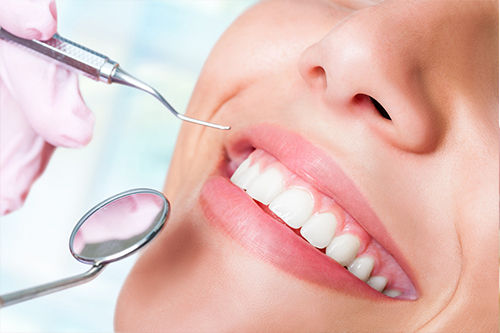 If you are not happy with the appearance of your smile, ask us about our cosmetic dentistry procedures! 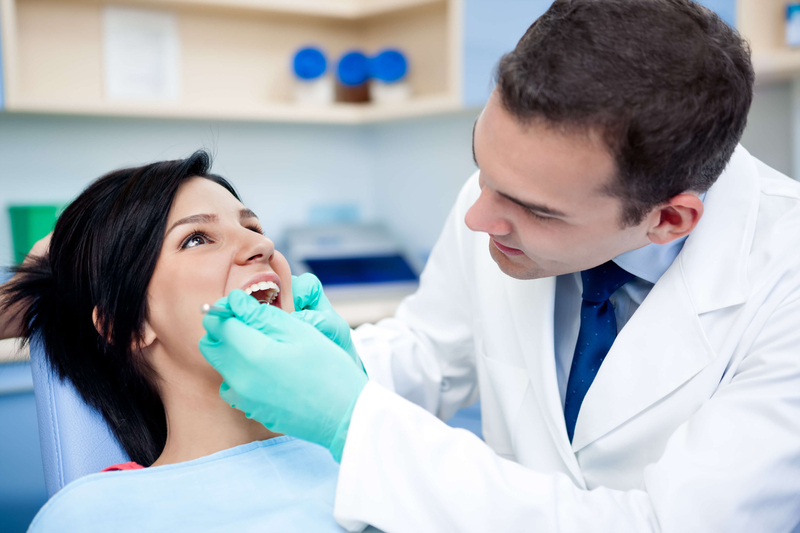 At Dental Partners, our doctors are committed to excellence. 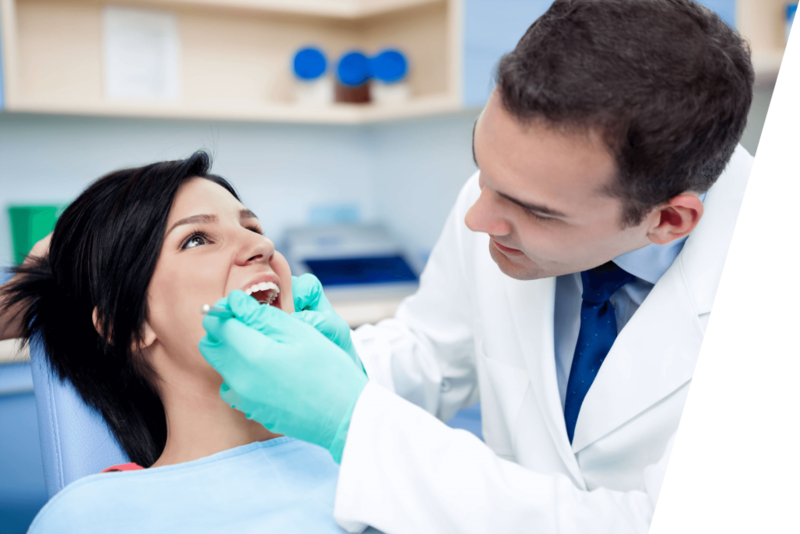 We pride ourselves on providing the latest procedural innovations and state-of-the-art technology available in sedative dentistry, cosmetic dentistry, restorative dentistry, and more. And, if you’ve dedicated your life to serving our country as a member of the military, we would be honored to provide you with the quality dental service you deserve. We are proud to serve our brave men and women in the armed services and welcome our U.S. Southern Command neighbors. Having served in the Air Force Reserve Dental Corps, Dr. Collazo is well-versed in fulfilling your military’s special requirements. We are a well-respected provider of Tricare, and our experienced staff will effectively navigate your insurance to make sure you are given the best dental care you deserve. with any third party company.